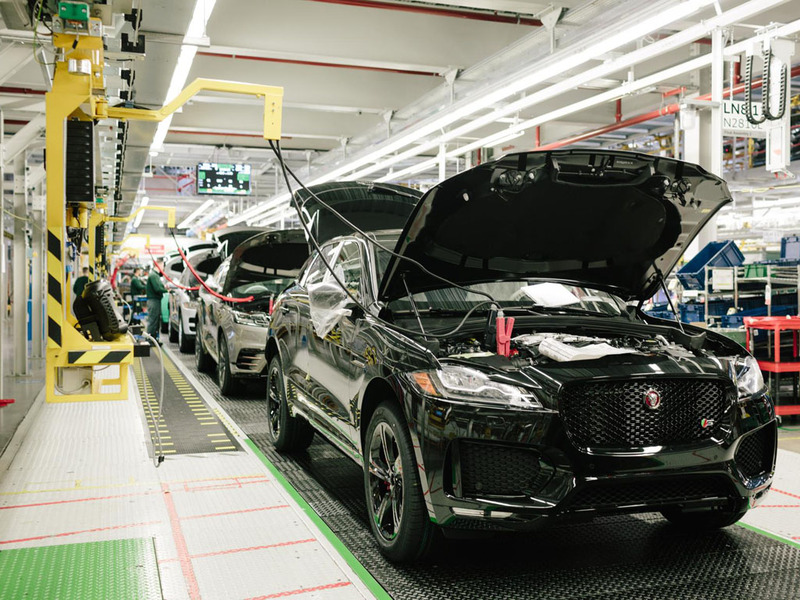 Jaguar Land Rover has reported a £3.4bn (€3bn) loss for the last three months of 2018 after being hit by both declining sales in China and the downturn in diesel demand. Announced just weeks after the carmaker confirmed plans to axe 4,500 jobs, the results saw the carmaker post revenues of £6.2bn (€5.5bn) and a pre-tax loss before exceptional items of £273m (€241m) a as its car sales fell 6.4% to 144,602 units from 154,447 for the same period in 2017. However, it also wrote down its capitalised investments, resulting in a non-cash £3.1bn (€2.7bn) pre-tax exceptional charge and an overall pre-tax loss of £3.4bn (€3bn) a for the quarter.